Today, Great Plains SPCA in Merriam, Kansas is having a kitten shower. All sorts of cool stuff will be happening, including seeing Lisa from A Tonk's Tail reading from Rescued and fun shower games. 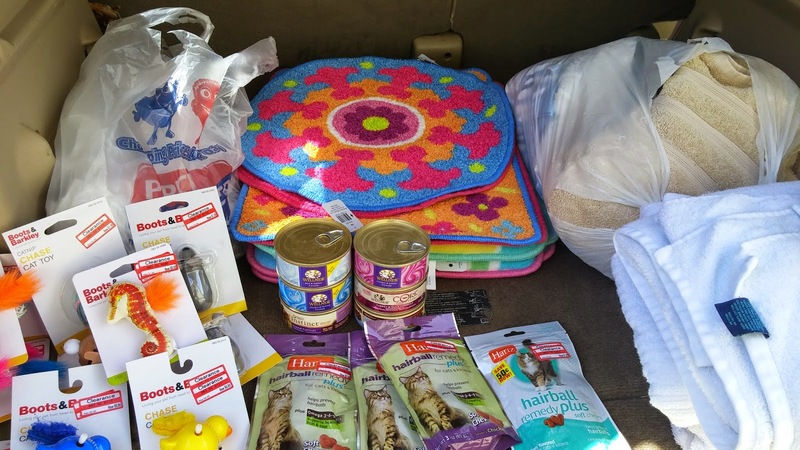 Of course, you need to take gifts to a shower, so I loaded up my car yesterday with the donations I'm taking. My gifts include towels, cute rugs, toys, food, and treats. Oh, and those plastic bags? They're getting donated, too. The volunteers and staff use them when they're scooping litter boxes. 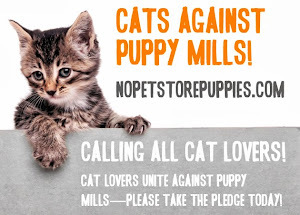 The kittens hope to see you! You took me inside your dream to a moon of cheese and cream. In honor of Earth Day, I thought I would share something I have been doing lately to be kinder to the animals of our planet. I've tried to choose bath and beauty products which are cruelty-free. 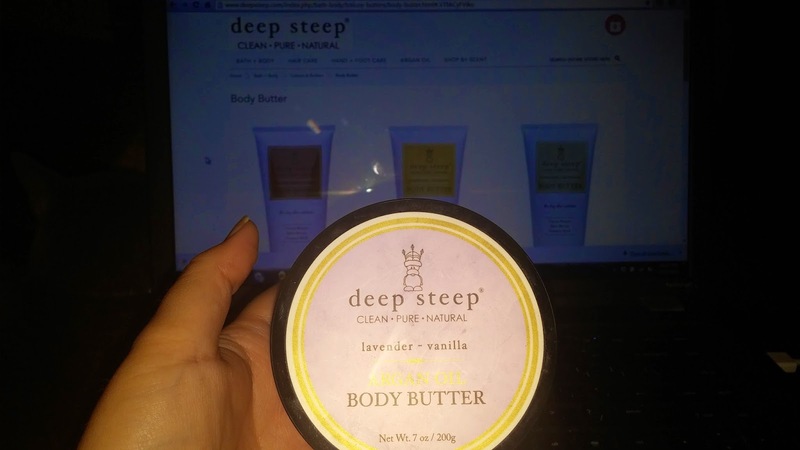 It started when I was introduced to Deep Steep, a line of bath and beauty products. 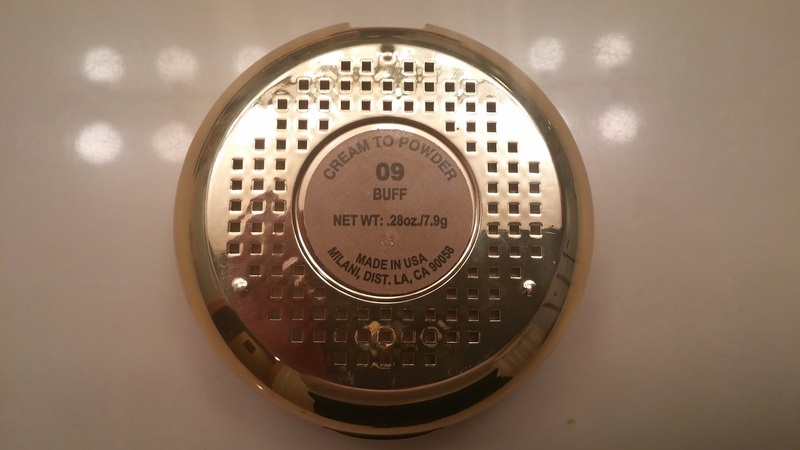 I fell in love with their body wash and body butter, then I noticed the "crueltyfree" logo. I suddenly realized I could easily find products that I really liked and I could use with a clear conscience. I knew about Burt's Bees and Yes To Carrots, so I started checking into their products a bit more. It took me a while, but I think I've settled on a facial cleanser and moisturizer I like from each of them. I'm also now using Yes to Blueberries shampoo and conditioner! The next step was cosmetics. 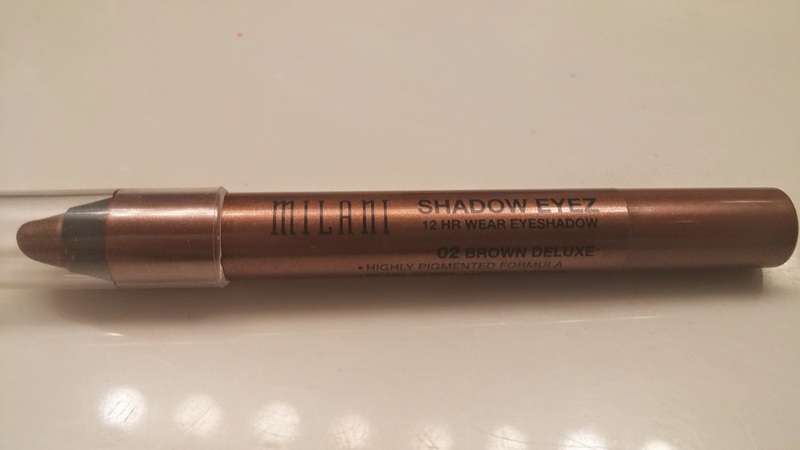 I'm a drugstore makeup kind of girl, so I checked into all the usual suspects, but couldn't find anything that was cruelty-free. 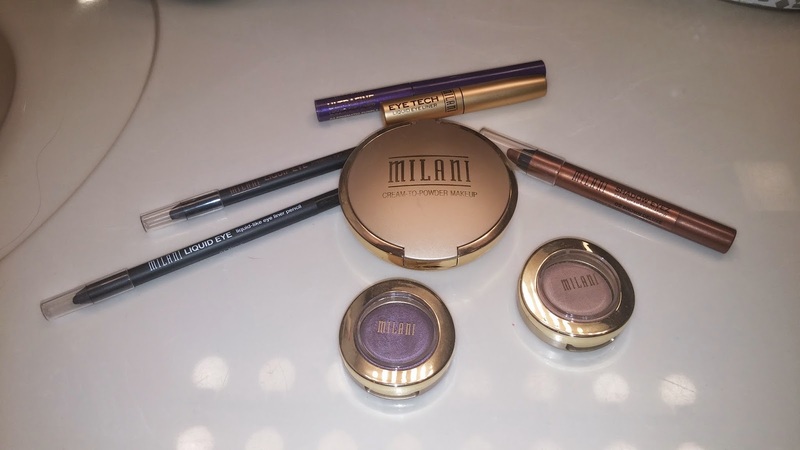 Then, by sheer luck, I found out about Milani Cosmetics. Not only did they sport the "crueltyfree" logo, I was able to buy the line at my neighborhood CVS! I was ready to try it out. I generally don't wear much makeup, so I started out just by choosing and buying foundation and eyeliner. 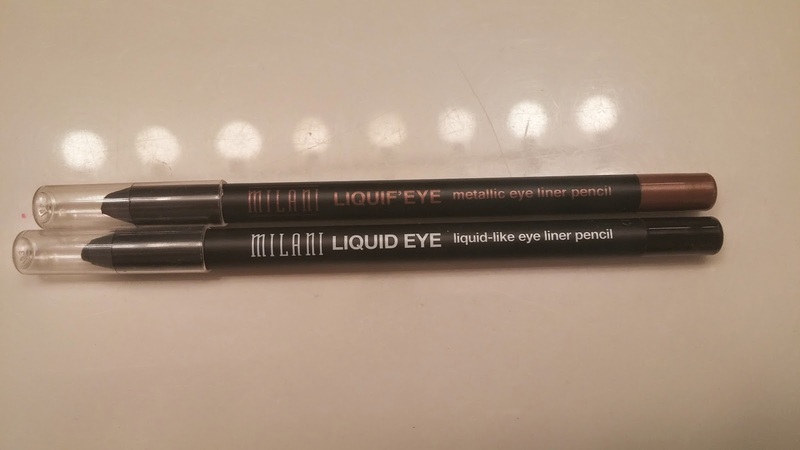 I went with their cream-to-powder makeup and a couple different Liquid Eye pencil eyeliners. 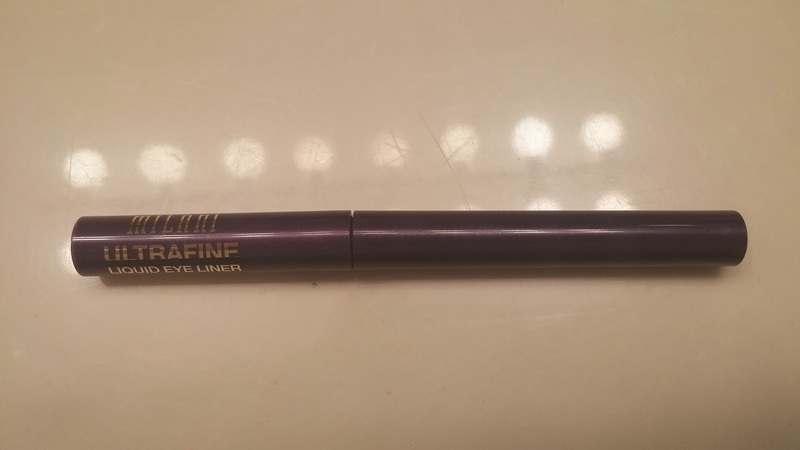 I instantly loved the foundation, but the eyeliner was difficult for me to control. Back to CVS I went! 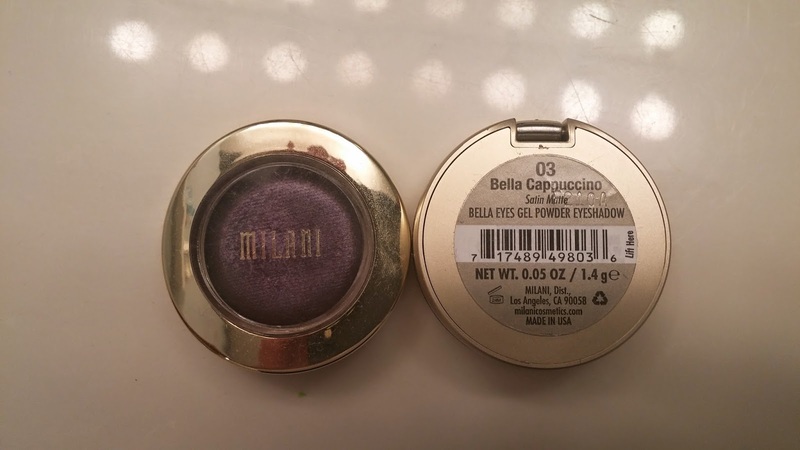 This time I bought a couple of gel powder eyeshadow pots, an eyeshadow pencil, and a couple liquid eyeliners. I gotta say, I loved them all! 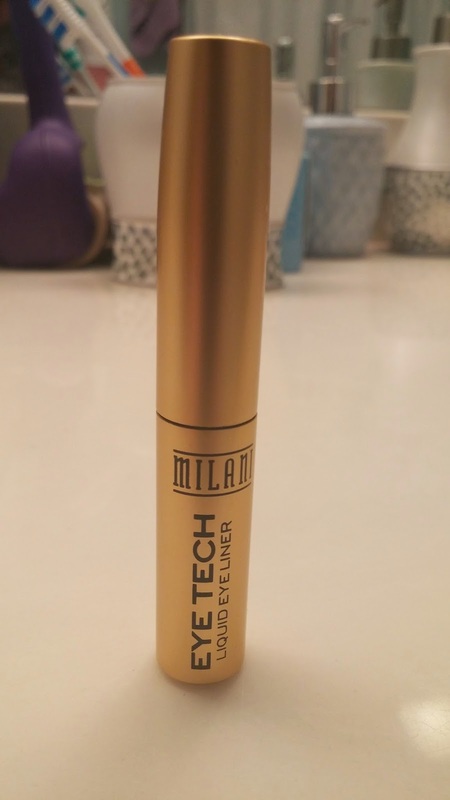 Easy to apply and long-lasting; I was sold! So, for Earth Day 2015 I felt like I was making steps toward leaving this planet a little better than which I found it. And I looked pretty doing it. None of the companies described in this post contacted or compensated me. 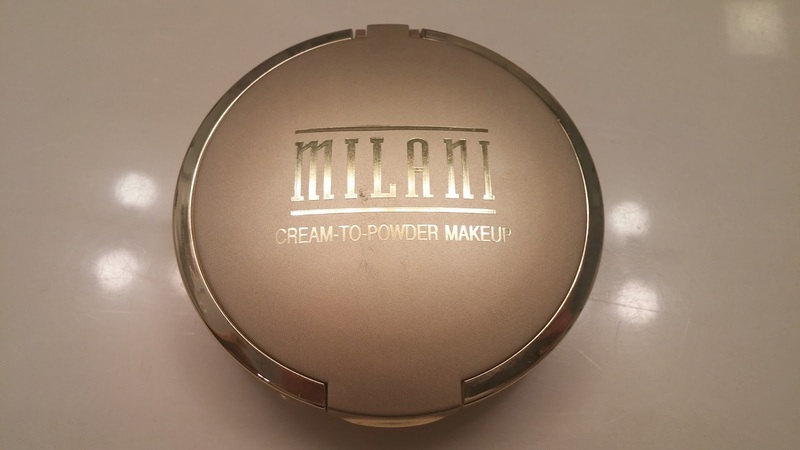 I just love the products! 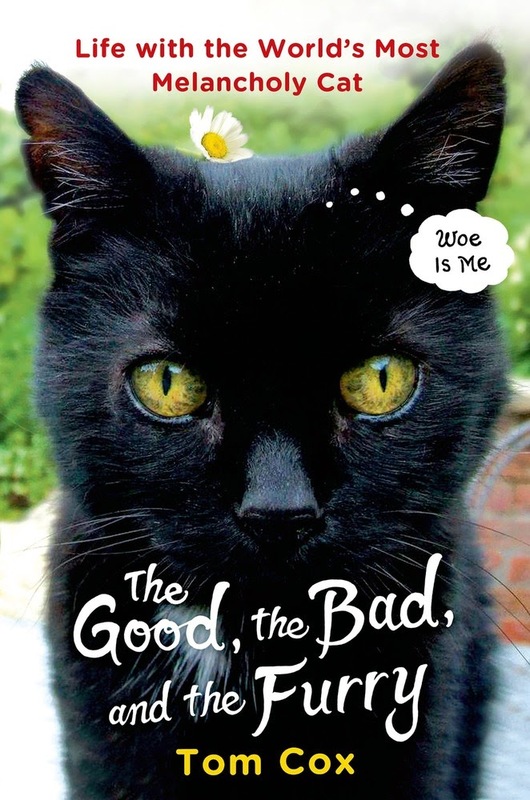 The Good, the Bad, and the Furry: Life with the World's Most Melancholy Cat, written by Tom Cox, is honestly the funniest book I have read in quite some time. Tom writes about the cats in his life and how his world revolves around them. You get to meet The Bear-yes, his name is THE Bear-an elderly cat with a constant look of worry on his face. Then there's Ralph who likes to meow his own name and has a problem with slugs. Shipley is a mouthy cat who calms when Tom picks him up and turns him onto his back. These aren't the only cats; Tom introduces us to many others, too, along with his family and friends (his dad is precious!). 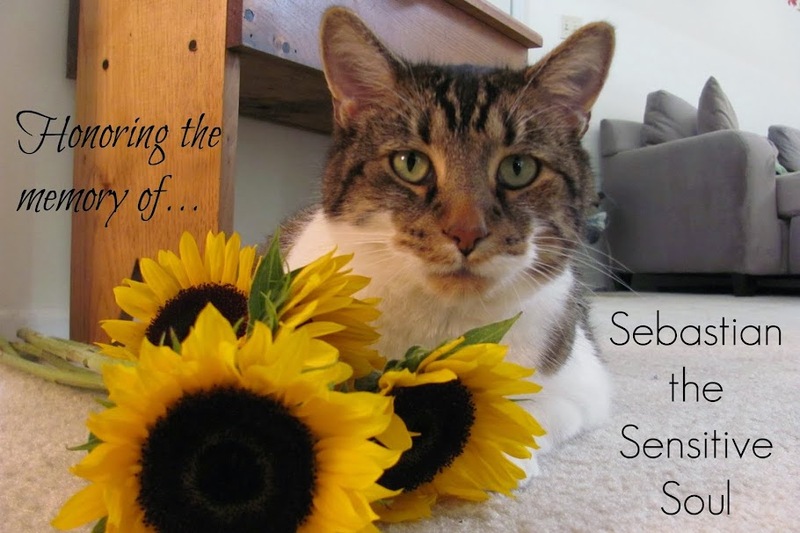 He so perfectly describes the cats' personalities you begin to feel as if you are living with them as well. You learn their idiosyncrasies and how they interact in different situations. You fall in love. You also begin to think Tom is a tiny bit crazy, but in an endearing way. My favorite chapter in the book was a letter written to the house sitter "Keeping our Cats out of the Bedroom: Instructions for Housesitters." Tom was going out of town and realized there were a few "details" he forgot to mention. Like how one cat (after wading through the swamp) will try to break into the bedroom while they are sleeping and another will have night terrors. But hey, don't be alarmed; it'll all be fine. The chapter had me laughing so hard I had to read it out loud to my husband. Photo courtesy of Tom Cox. The Good, the Bad, and the Furry is not only a book I would recommend, but one which I will read again. Now that I've made you want to read it, too, let's talk giveaway! You can win a hardcover copy of your own from the publisher. I received a copy of The Good, the Bad, and the Furry for free from the publisher. This in no way influenced my review, as it contains my honest thoughts on the book. If a cat washes behind its ears, it will soon rain. One should not send a cat to deliver cream.